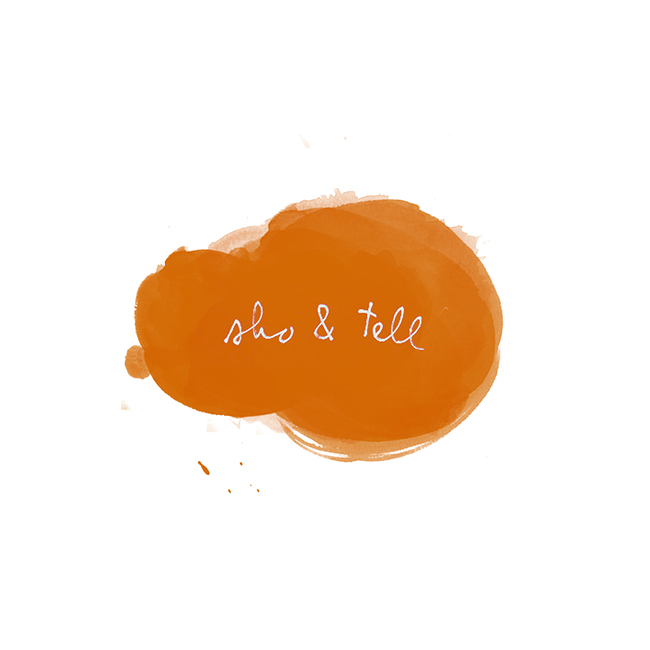 sho and tell: Autumn in the Catskills. Fall on the East Coast is exactly how I always pictured it would be: cool and crisp and lit from within. It smells like kindling and wet leaves, like rain clouds. It's as much a revelation after five years in New York as it was the first. Below, a few photos from a trip to the Catskills last weekend with friends. We made pizza, built fires, rolled hay bales down grassy slopes. We did a lot of sitting in front a wood-fire stove. It was nice, I remember thinking, having nothing to do but that. The week following was a busy one, and I didn't get to some of the things I'd planned: a POV, and the debut of a new series (which I'm very excited about!). I'm aiming to share both of those things after the long weekend, as well as Recommended Reading, as usual. Can't wait. Until then, have a wonderful three days — and happy travels, if you're hitting the road!